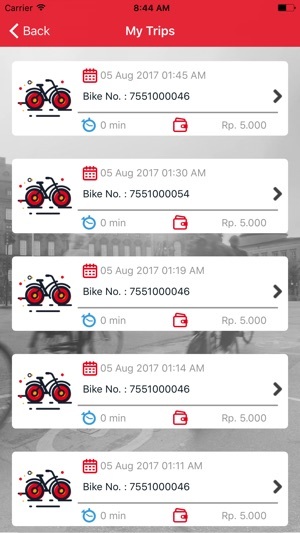 Gowes is the Indonesia Bike Sharing aplication, eco-friendly and low carbon emission transportation. 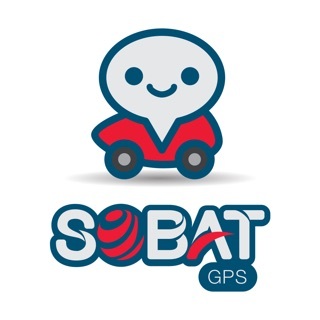 Simple to use aplication which will show the location of the bike ready to ride, once you finished the ride you can park in safe place and locked the bike for other people to use it . 3. 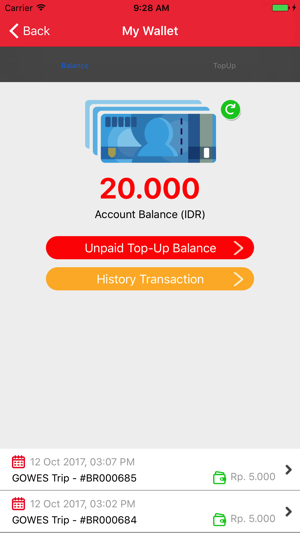 Indonesia local transfer payment using ATM or Internet banking for easy payment . 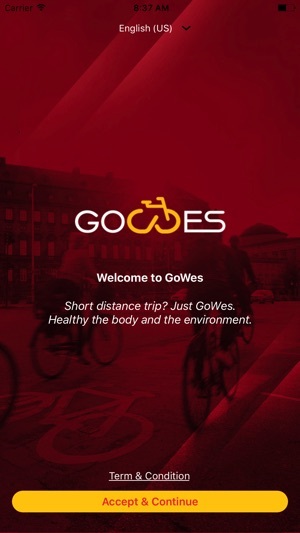 Thank you for using our Gowes apps. 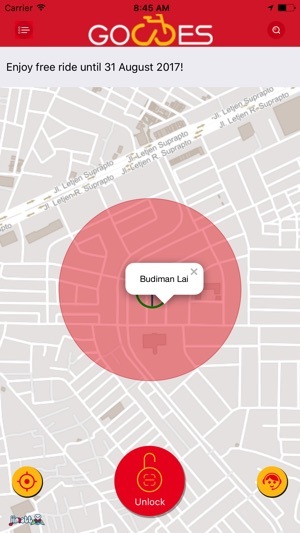 This new version contain some bug fix and improvement to make open the bike lock faster. 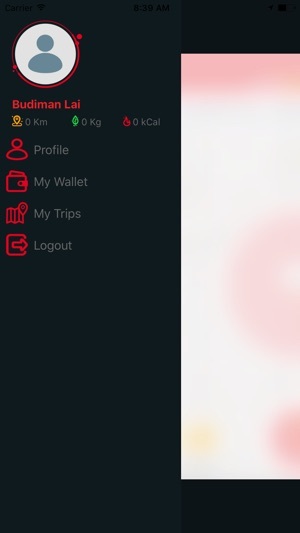 From time to time we keep make the users experience better.